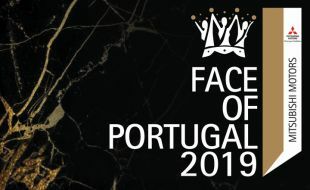 Featuring young talented South African – Portuguese speaking, artists and fashion designers. 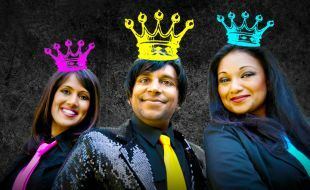 Come Laugh it Off with Leeanda Reddy, Krijay Govender & Kaseran Pillay. Feeling nostalgic? 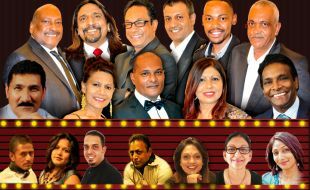 Local band Avikar will take you back to the pop era of the 80s and 90s.